Apple's September 9th Event : What do We want to See? The company had sent press invites last week with the cryptic statement ‘wish we could say more’ in the typical Apple style. The event will be held at Flint Center for the Performing Arts in Cupertino, California which is the same venue where Apple debuted the Macintosh computer in 1984, 30 years ago. It is said that the venue is chosen to pay a homage to the company’s first big achievement with another groundbreaking device, the iWatch. It is expected Apple will showcase two iPhones this year, same as last year (iPhone 5S and iPhone 5C). However, this year the second variant will not be a step down but will come with the bigger screen and better innards. 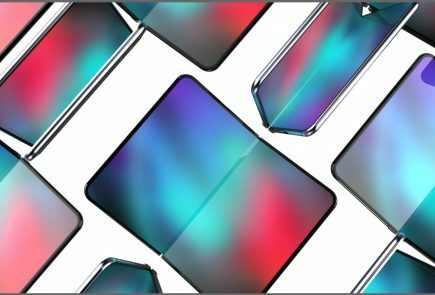 Anyhow, there are numerous rumors and it is hard to keep track of it all but there are some important advancements and iterations which are expected to come with these three devices. 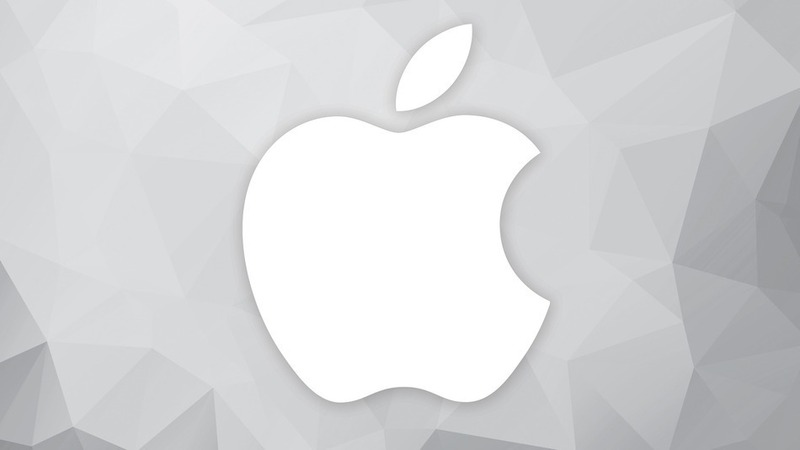 Lets take a moment and dissect what Apple has in store for us and what we want from the new-gen Apple devices. 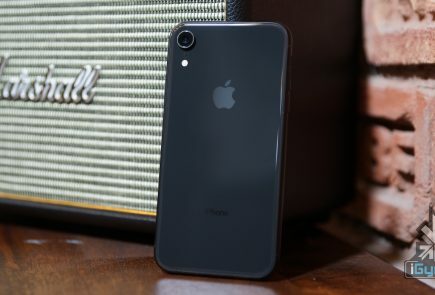 As we all know, Apple’s been working on not one, but two iPhones: a 4.7-inch version and 5.5-inch phablet for people who think iOS 8 needs more real estate to breathe. Debates have raged over whether Apple will cover those displays in ultra-durable sapphire crystal. However, recent rumors have suggested that the company won’t take the plunge, but instead they’ll offer 128GB versions of the new phones. 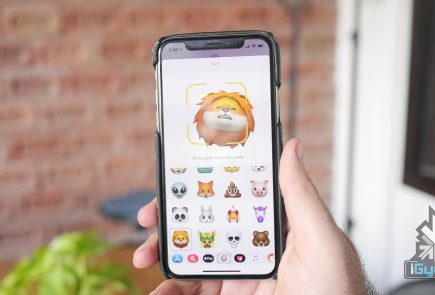 It is also been said that there will be more upgrades — a faster chip, increased resolution and improvements to the camera. Also, it is said that Apple will include NFC in the new iPhones. This will simplify the process of pairing an iWatch (if NFC is also included in the device) and an iPhone as well as both can be used to encourage mobile payment directly. A feature many companies are trying to achieve but have failed until now. It’s highly unlikely, but we can dream. 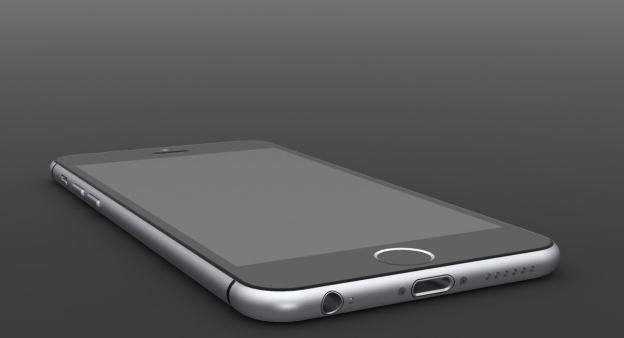 It is said that 5.5 inch iPhone 6L will be $50-100 more than the 4.7 inch variant. Recent leak suggested that Apple iPhone 6 with 4.7” display will purportedly cost 6,663 HKD, 7,671 HKD, and 8,679 HKD . The aforementioned prices are for devices with 16GB, 32GB, and 64GB of built-in memory respectively. 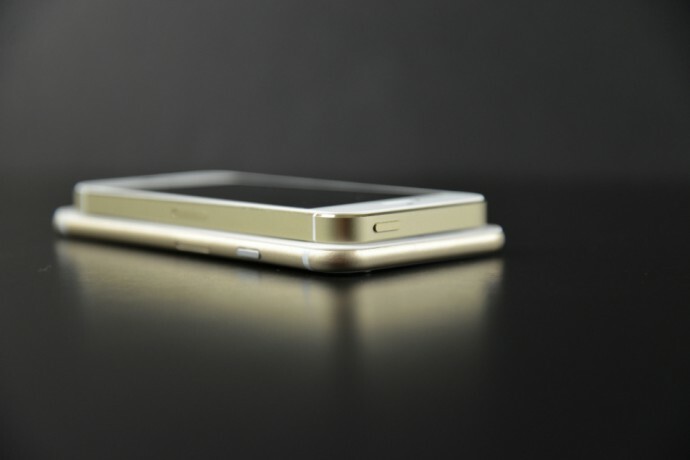 According to the leak listing of prices, the iPhone 6 with 5.5-inch display is unsurprisingly more expensive (it is rumored to have more powerful hardware on board). 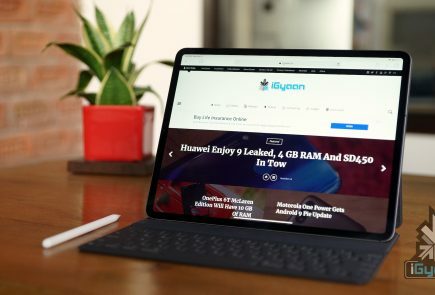 It is reportedly priced at 7,923 HKD for the 16GB model, 8,931 HKD for a 32GB unit, and 9,687 HKD for a device with 64GB of onboard memory. If you convert these purported prices into Indian currency and add the standard import duties, iPhone 6’s 4.7 inch variant will come at the starting price at Rs. 61,900 approx and the 5.5 inch variant may come at starting price of Rs. 71,800. 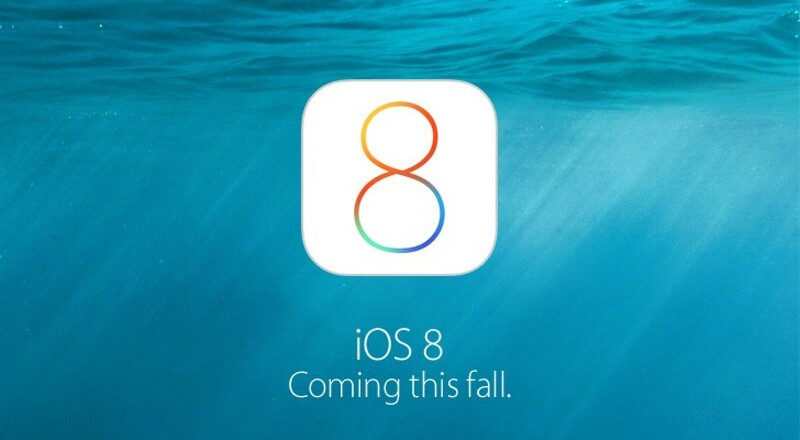 Well, also iOS 8 will make its debut with these devices and anyone with an iPhone 4S or later will be able to download iOS 8 on Sept. 17. The company added tons of developer tools for home mechanization, heavy gaming performance and extensions in abundance. There’s a lot of polished new apps and add-ons that is expected to earn rave reviews. 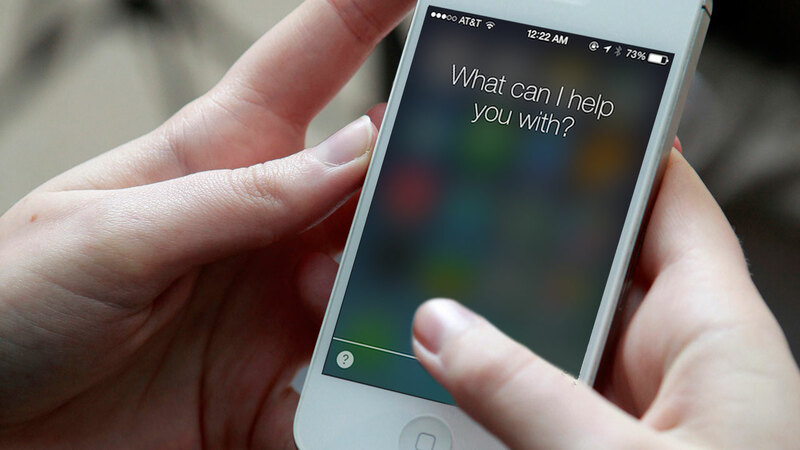 Siri can now be activated by saying “hey Siri,” rather than pressing the home button. She can now understand more languages and accents. The best part? Apple has gone ahead to integrate a music-recognition feature, so you can know which tune is being played instantly, without wasting time to open an app. You have the option to download the song instantly from iTunes, and if you’ve installed Shazam, you can save the song in your tabs. It is quite amazing that Apple has managed to keep most of its iWatch details a secret. It is said iWatch won’t be available after it is launched with iPhone 6 which goes on sale on the Friday of the week following the event — in this case, Sept. 19. The smartwatch category is certainly experiencing a boom, although it’s still unclear if consumers really want them. The iWatch could be the product to take smartwatches mainstream, but to do that, it needs to do something that no other wearable does. Rumors say the iWatch will have a curved-screen design, come in two sizes and have multi-day battery life. But based on early leaks of the software, its highlight will be the extensive sensor data that it gathers about the wearer’s health. 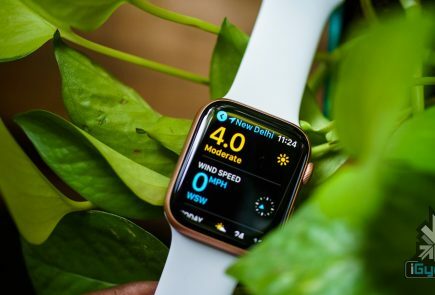 The unveiling of the new iWatch will connect the dots between the Health app, which was unveiled at WWDC 2014, iPhone 6 and wearables. 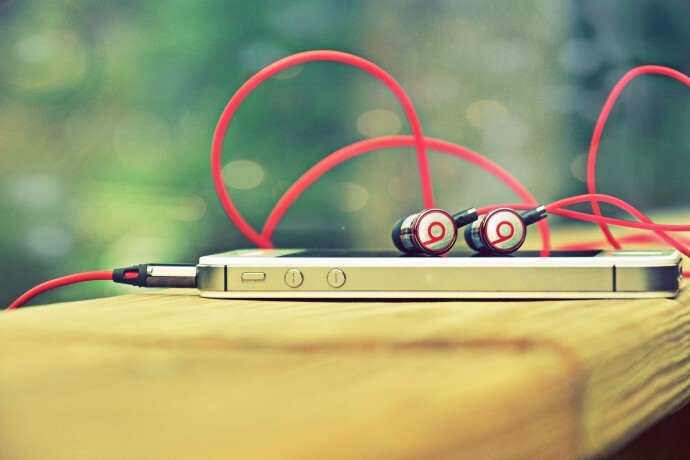 This event will also be the first event after Apple has acquired headphone-maker Beats. While it’s only been a month, it’s still a bit early for the first Beats project with Apple company, we may see the beginning of the collaboration or at least an appearance by Dr. Dre.